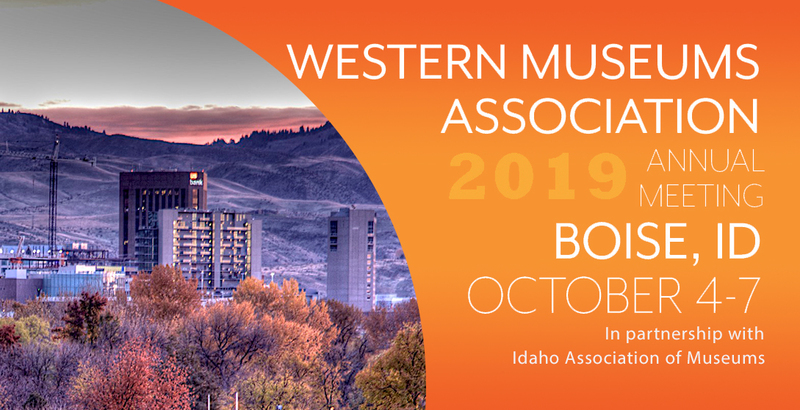 The Western Museums Association’s 2019 Annual Meeting will be held in Boise, Idaho on October 4-7. The theme of the 2019 Annual Meeting is ENGAGE, and will focus on the ways museums engage with their communities, staff, and other museums. Here is some practical information for attending the Annual Meeting and getting to know Boise. The closest airport to the Annual Meeting Hotel is Boise Airport (BOI) which is just 5 miles southwest of Boise. Below are several transportation options for traveling from the airport to downtown Boise. The R3 bus runs from the airport to downtown several times an hour, and is only $1! Downtown Boise supports some of the best restaurants, landmarks, and things to do in town. It also contains the Basque Block, a rich opportunity to learn about Boise's Basque heritage. Major downtown attractions include the Idaho State Capitol, the Egyptian Theatre, the Boise Art Museum, and Zoo Boise. Boise has a wide-range of dining options. Here a few choices near the Grove Hotel.